World map update! 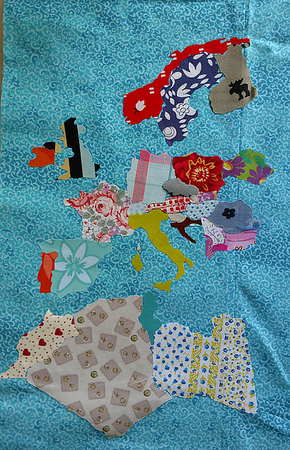 I got enough fabric from Postcrossers to fill in most of southern Europe and start on North Africa. This entry was originally posted at https://laridian.dreamwidth.org/2910286.html. Please comment there using OpenID. What country gets the little moose?